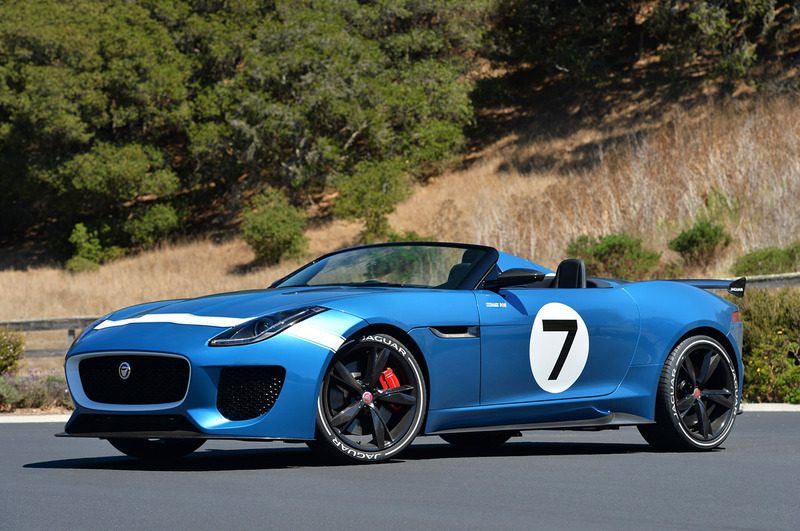 In between the multitude of events during the Monterey car week I had the chance to photograph the beautiful Jaguar Project 7 Concept. The conditions were less than ideal, though. I had to photograph the car in the middle of the day, and was only give around 20 minutes to get all my shots in. Even so, I think the photos turned out fairly well. You can see the full gallery over at Autoblog.com. 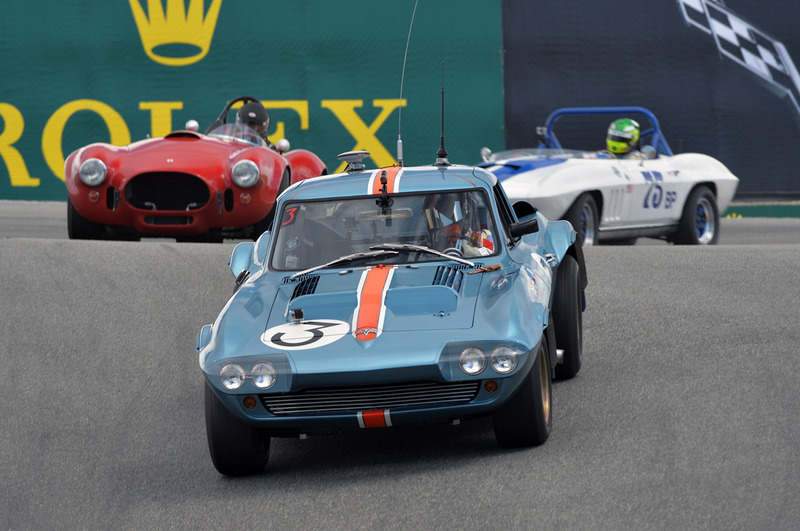 The Motorsports Reunion at Mazda Raceway Laguna Seca may very well be my favorite event during the Monterey car week. After all, the car’s are actually being used in a way that their creators intended. 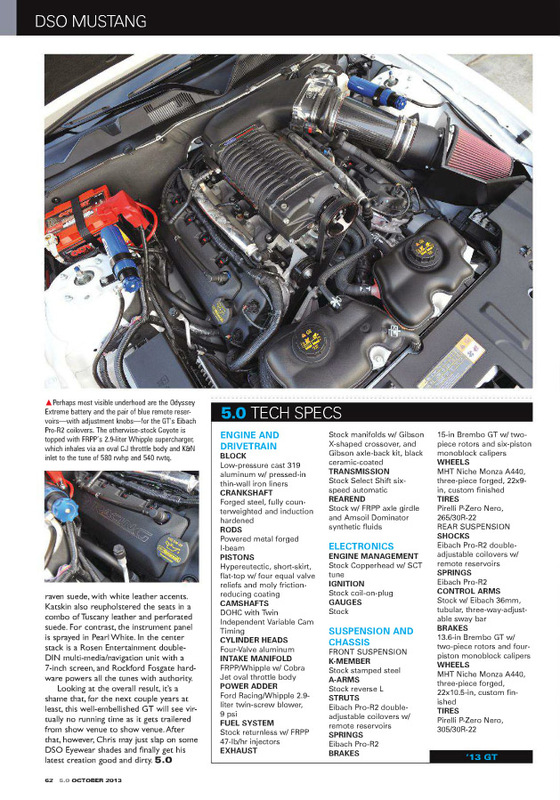 This year had a focus on the Corvette, but there were plenty of other highlights as well. You can see the full gallery of photos over at Autoblog.com. 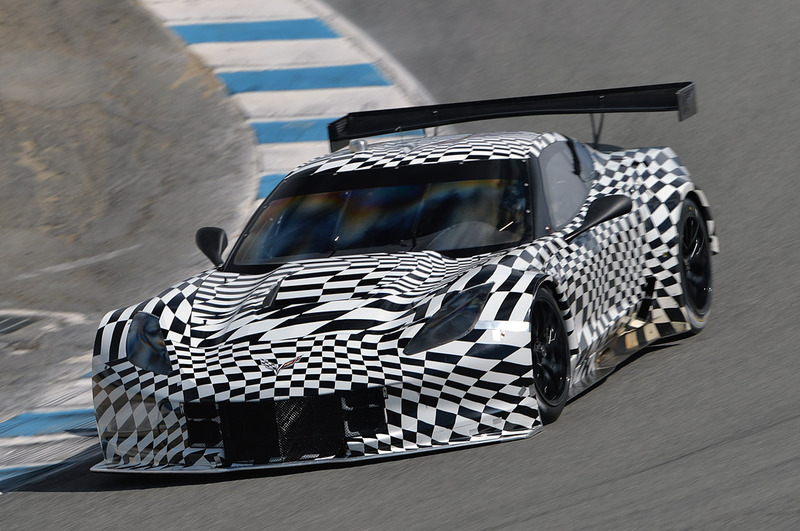 One very cool surprise at this year’s Monterey Motorsports Reunion was the very brief appearance of a Chevrolet Corvette C7.R prototype. The car made a few laps at Mazda Raceway Laguna Seca, and thankfully I was in a good spot armed with my 300mm lens to capture it on track. 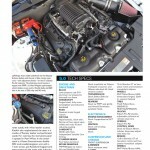 You can see the photos over at Autoblog.com. 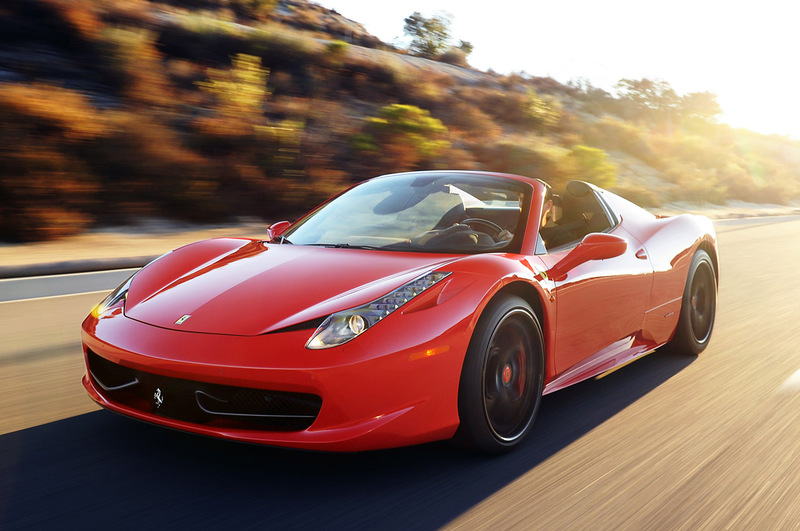 I photographed this Ferrari 458 Spider heavily modified by Hennessey Performance earlier this month, and the photos have been sent out to publications. You can see some of the coverage below. The Pebble Beach Tour d’Elegance is one of the events that kicks off the festivities during the Monterey car week, and it’s also the most photogenic. 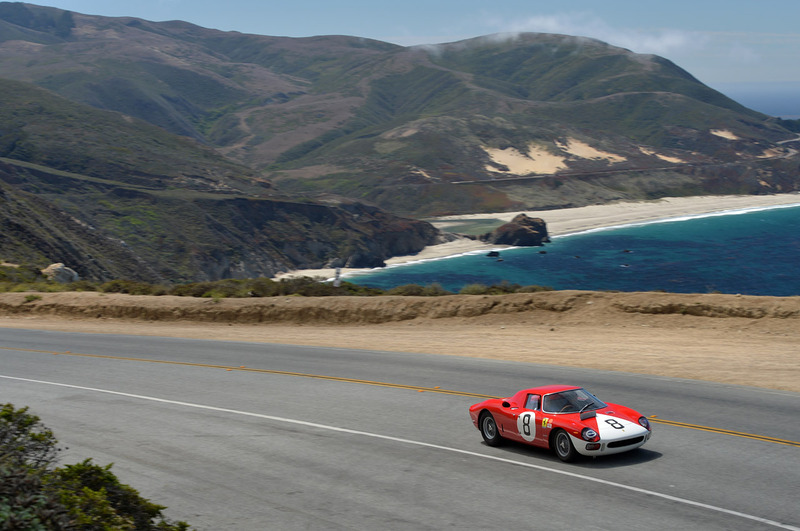 The cars entered into Sunday’s concours must survive a 60+ mile loop throughout the Monterey peninsula (which can be hard for some of the really old cars), a route that includes some of the most scenic parts of the Pacific Coast Highway. It takes some patience and hard work, but I usually end up with some pretty cool photos of some rare and expensive cars. You can see the full gallery over at Autoblog.com. I photographed Vaughn Gittin Jr’s 1969 Ford Mustang RTR-X in action at Willow Springs Raceway more than two years ago, and I haven’t thought too much about the pictures since. However, one of them came up again today on Andy Blackmore’s Facebook page. 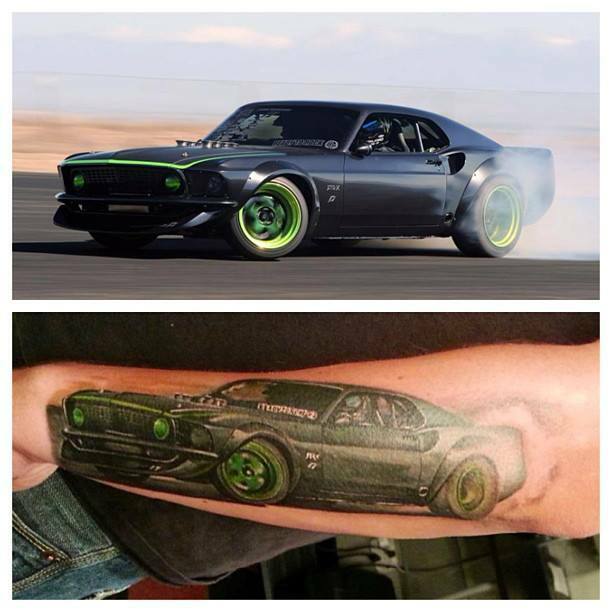 Apparently someone used one of the photos I took as the design for a tattoo on his arm. Crazy. 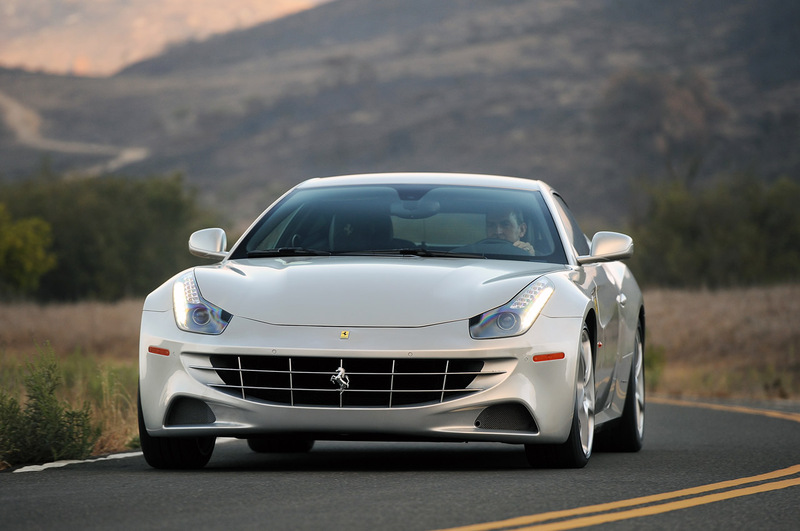 It’s rare I get to photograph a Ferrari, so I was ready to take full advantage when Autoblog secured the polarizing FF for a review. However, the weather didn’t cooperate during the photoshoot, and I think the final images turned out a little dull. Oh well, maybe next time. You can see the full gallery here. 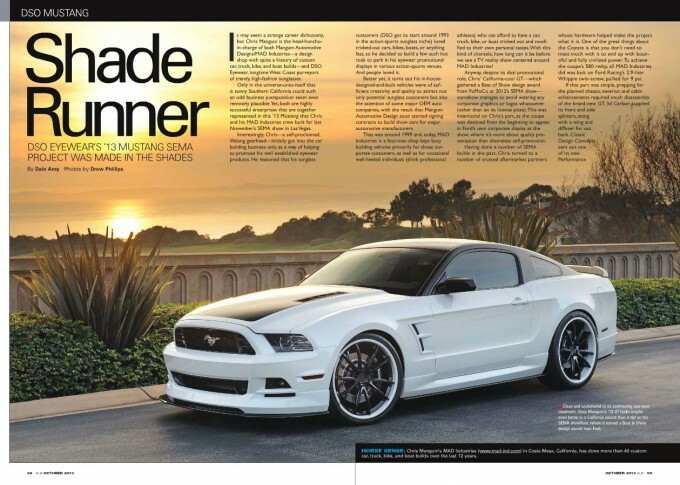 I photographed this 2013 Ford Mustang built by DSO Eyewhere back in January, and the photos have finally been published in the October 2013 issue of 5.0 Mustang & Super Fords. You can check out the entire article below. 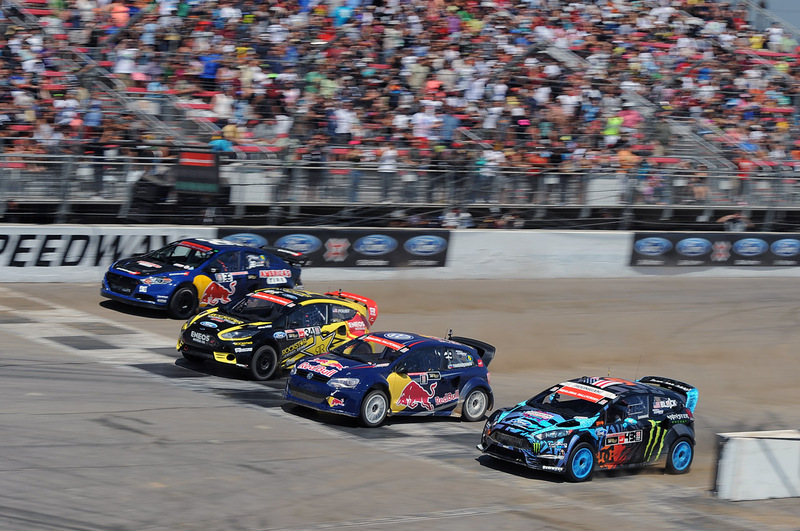 Photographing the RallyCross at the X Games has always been frustrating, as ESPN has limited access so much that it is essentially impossible to take pictures of the race cars. With the event moving to Irwindale Speedway this year that was no longer an issue, and thankfully many of the safety issues were resolved as well. However, the X Games is heading to Texas next year, so it looks like this might be the last time I’ll be covering the races, at least for a while. I’m glad I got to get some decent photos of the event at least one year. You can see the full gallery over at Autoblog.com. The X Games held their first annual Gymkhana GRID competition this weekend, and by all accounts the inaugural event was a big success. 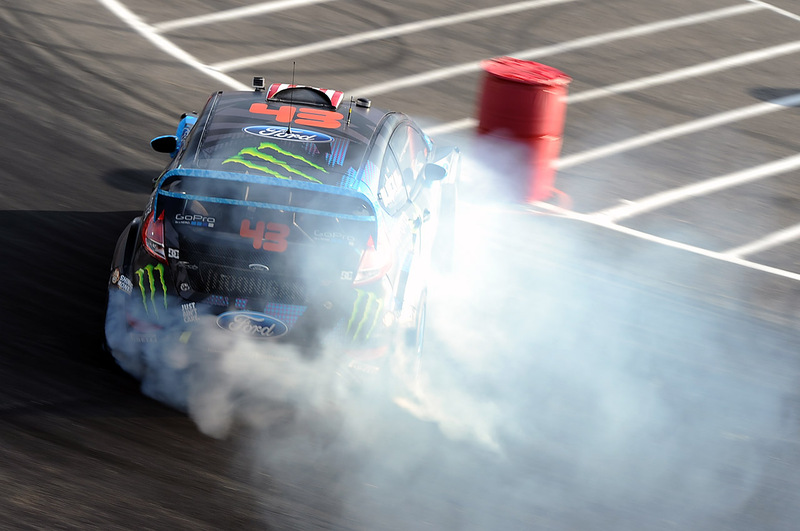 While Tanner Foust may have won the gold medal, it was event founder Ken Block that was by far the most entertaining with his tire-smoking slides (it’s also probably why he lost). You can see the full gallery of photos from the event over at Autoblog.com.